The following may contain spoilers for ULTRAMAN. 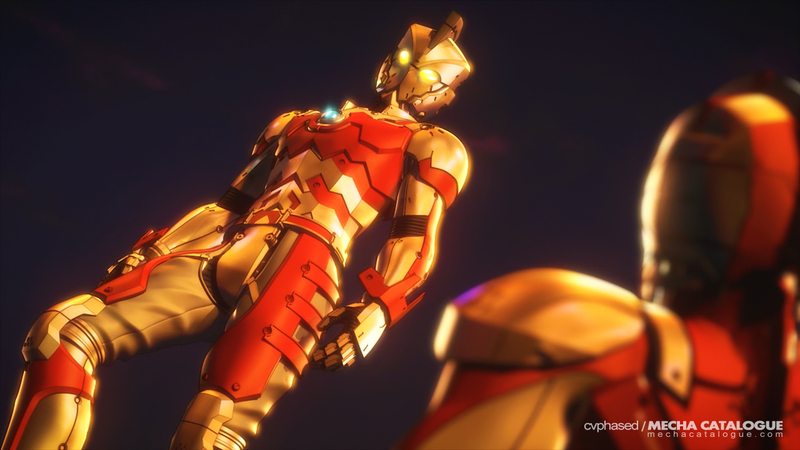 From its humble roots as an offshoot of the Japanese anthology series Ultra Q, Ultraman has remained a pop culture icon with its 50-year history. It belongs to the Tokusatsu or special effects genre of Japanese shows which are mostly targeted to younger audiences. 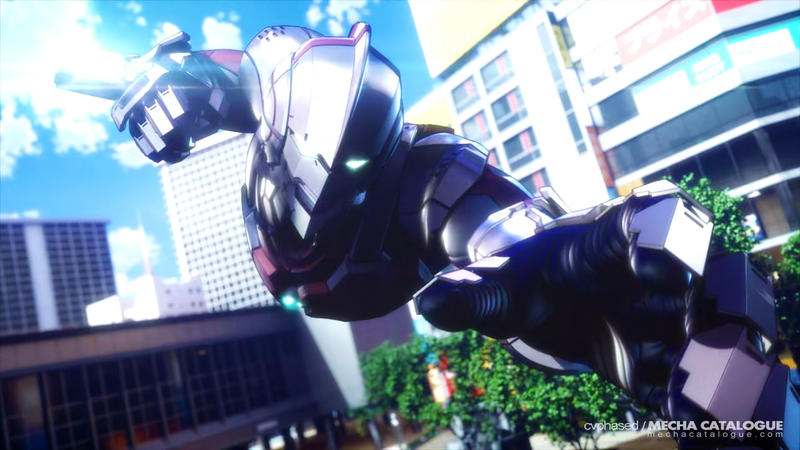 The same can’t be said with ULTRAMAN though (yes, should be in all caps), a 13 episode 3D anime series based on the manga of the same name with story by Eiichi Shimizu and illustrations from Tomohiro Shimoguchi who previously worked together on Linebarrels of Iron. Acting as an alternate sequel to the original, the story picks up years after and tells the story of Shinjiro Hayato, son of Shin Hayata who assimilated with Ultraman and fought various threats to Earth. Shin may have lost his memories as Ultraman, but he passed the power to this son. But instead of turning into giants of light, he dons a powered suit of armor to fight the new threats to Earth. So before going further, let’s get this out of the way. It’s a 3DCG anime and that alone can turn off viewers. But don’t let that stop you from watching as this is one of the better looking ones out there. It’s not perfect and you have the occasional frame drops or unnatural movements. But they nail the action scenes with the very smooth motion and amazing choreography. 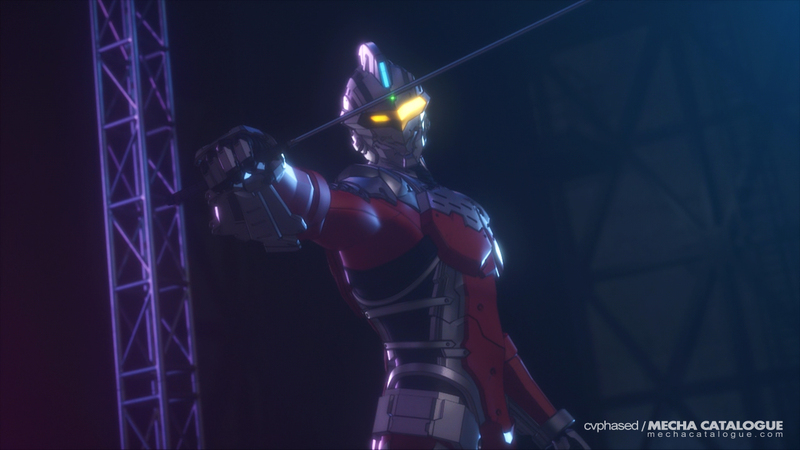 Using 3D is also a great choice as it allows them to render the Ultraman suits and the various aliens in full detail. The anime then introduces a variety of characters, many of which are homages and analogues of their live action counterparts. Notable are Dan Moroboshi and Seiji Hokuto, human hosts of Ultraseven and Ultraman Ace in live action, and also use Ultraman suits in this version. 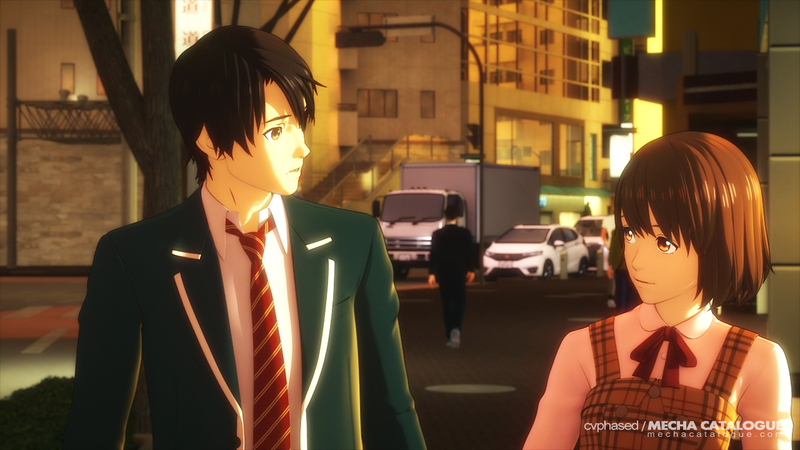 Season 1 focuses on Shinjiro interacting with these two and culminates with the three working together. The story also deviates from the monster-of-the-week approach into more of investigative work spanning multiple episodes. 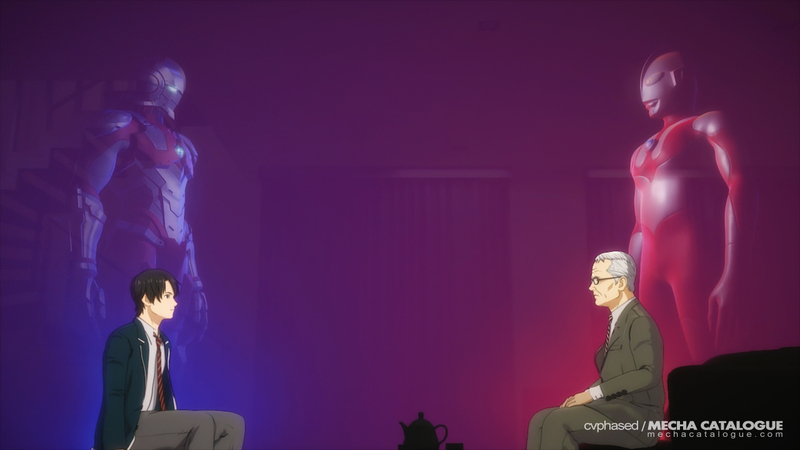 Fans of the franchise are also treated to Easter eggs and callbacks to the older Ultraman series, I don’t consider myself that of a fan but I did recognize some of them. I was able to binge all episodes in two days, with the first nine like in the first day, so I could say that I really enjoyed watching ULTRAMAN. Those who read the manga, myself included, should notice some differences to the anime, but not too significant. I really hope they’ll do a second season as the next volumes would introduce more heroes in Ultraman suits, more callbacks and lots more! And did I mention that I have the theme song on repeat for a couple of days now? 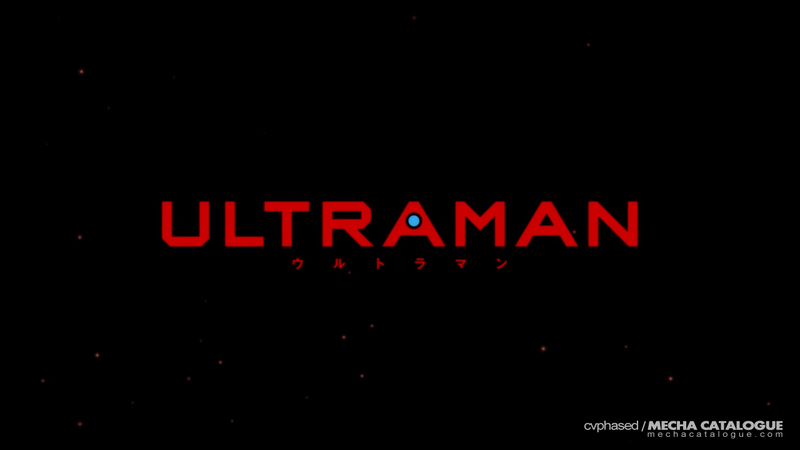 So if isn’t obvious enough, I highly recommend catching all 13 episodes of ULTRAMAN on Netflix now!